70% of our household water usage is devoted to exterior watering. Pasadenans have been challenged to conserve water & we have been doing a pretty good job lately. If we are to make continued progress, we must rethink how we landscape & alter the tradition of fully turfed front lawns. Some of our residents say that they would consider changing their front yards from grass to something more water-wise, but aren’t sure of what to do. 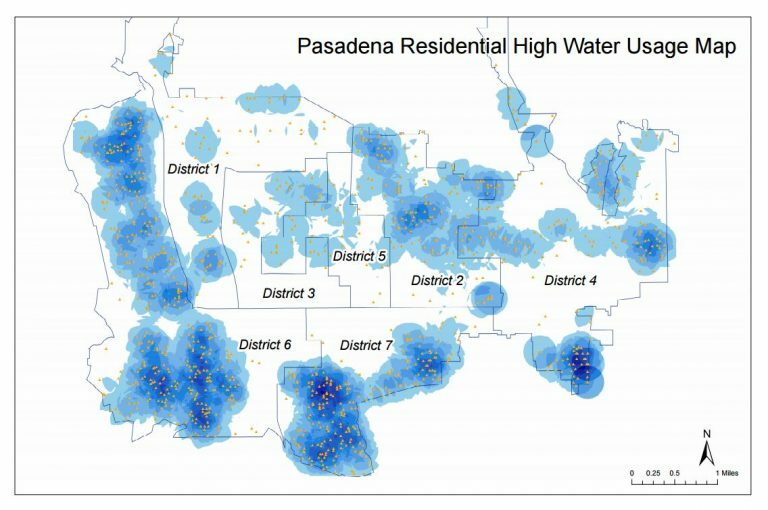 Read the Water Wise Brochure.... continue reading »"Water in Pasadena"